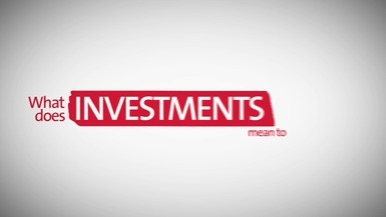 Investing is a tricky subject. 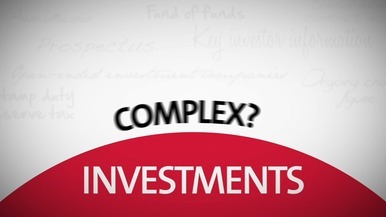 Oftentimes investors are put off because they think investing is too complex, has much to do about timing the market and is too costly. 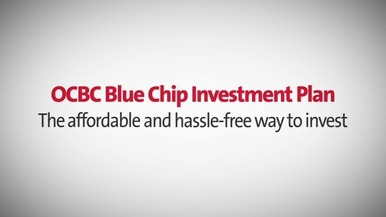 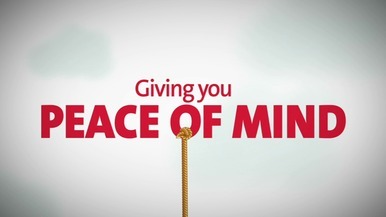 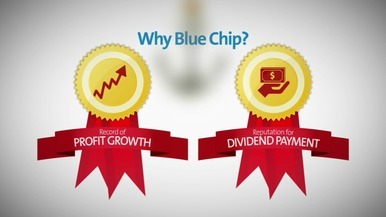 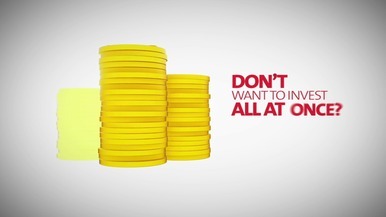 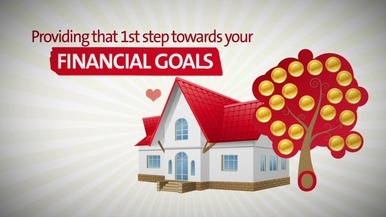 OCBC created this video to introduce clients to the OCBC Blue Chip Investment Plan and inform them that they can invest for as low as $100 a month on Blue Chip companies along with the flexibility to amend investments and sell shares whenever they want. 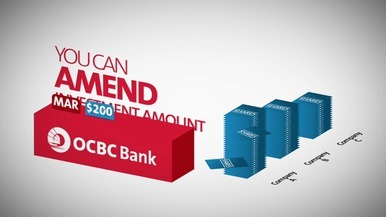 With the help of infographics, these and all other info were shown to explain how easy it is to invest in Blue Chip companies starting by signing up to OCBC online banking. 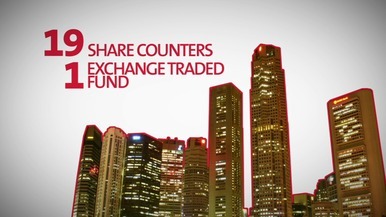 This video is now being shown in OCBC branches all over Singapore.